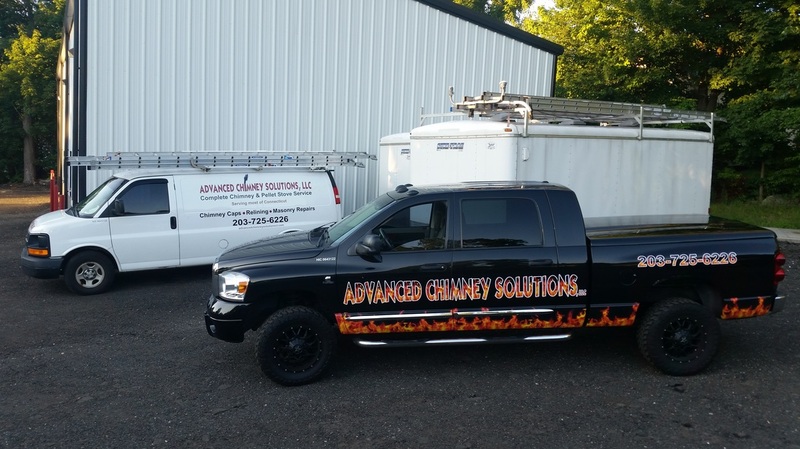 Advanced Chimney Solutions, LLC offers expert chimney services at fair and competitive prices. We pride ourselves on never using high pressure sales tactics, we will never pressure you into costly repairs! We operate our business with honesty, integrity, and a strong commitment to our customers. YOUR SAFETY IS OUR BUSINESS! Ansonia, Avon, Barkhamsted, Beacon Falls, Berlin, Bethany, Bethel, Bethlehem, Bloomfield, Branford, Bristol, Brookfield, Cheshire, Clinton, Colchester, Cromwell, Danbury, Deep River, Derby, Durham, East Haddam, East Hampton, East Hartford, East Haven, Farmington, Glastonbury, Goshen, Groton, Guilford, Haddam, Hamden, Hampton, Hartford, Harwinton, Killingworth, Litchfield, Madison, Manchester, Marlborough, Meriden, Middlebury, Middlefield, Middletown, Milford, Monroe, Morris, Naugatuck, Newington, Newtown, New Britain, New Haven, New London, New Milford, North Branford, North Haven, Orange, Oxford, Plainfield, Plainville, Plymouth, Portland, Prospect, Ridgefield, Rocky Hill, Roxbury, Seymour, Shelton, Simsbury, South Windor, Southbury, Southington, Stratford, Thomaston, Thompson, Torrington, Trumbull, Wallingford, Waterbury, Watertown, West Hartford, West Haven, Westbrook, Wethersfield, Windsor, Windsor Locks, Wolcott, Woodbridge, Woodbury.